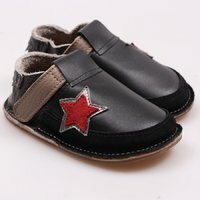 Extremely lightweight, weighing only about 180g. 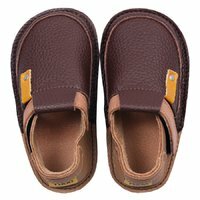 This product worth 145 loyalty points. 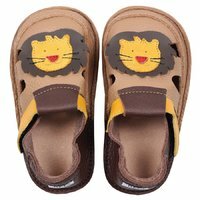 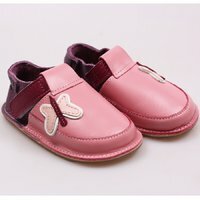 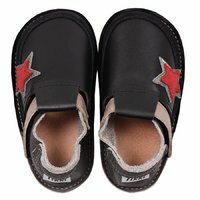 Available in the size range 18-28, 30, 32 EU, our "Barefoot" shoes are not only flexible, comfortable and lovely, but also safe for kids' delicate skin. 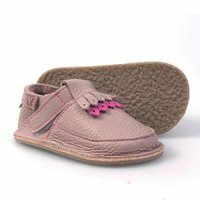 We use the highest quality leather lining, imported from Spain, tanned without Chrome, because our greatest desire is to offer premium, hypo-allergenic products. 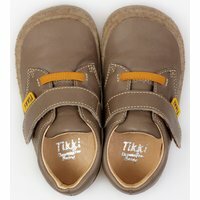 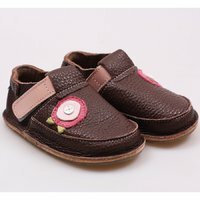 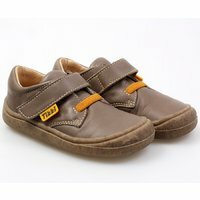 Made entirely of leather, Tikki shoes can be used on wet surfaces, but are not recommended for rain or wet grass.